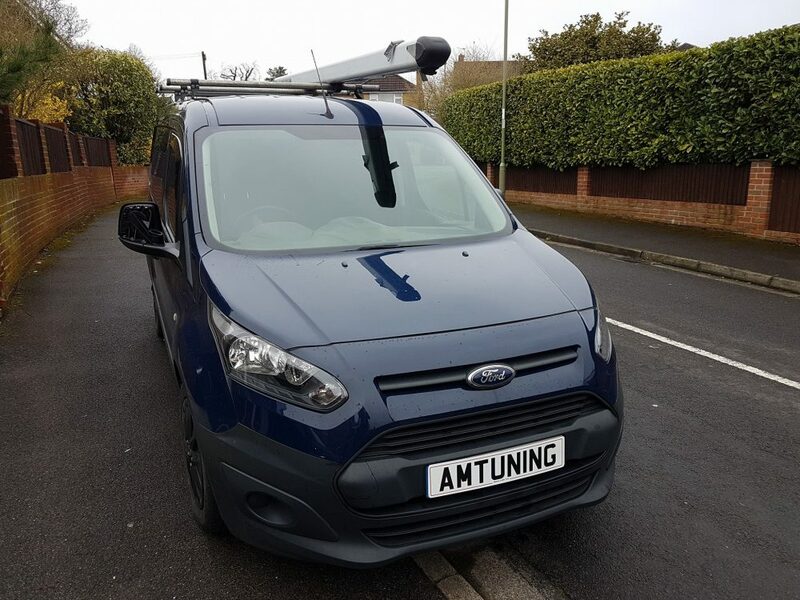 More local customers and this time we remapped a Transit Connect 1.5TDCi from #Waterlooville which used to be un-mappable via OBD due to the ECU so they opted for a very expensive tuning box, which was very difficult to fit and hasn’t produced the results expected. We installed the Stage 1 calibrated file safely by OBD. Milltek, Scorpion Exhaust systems on request.